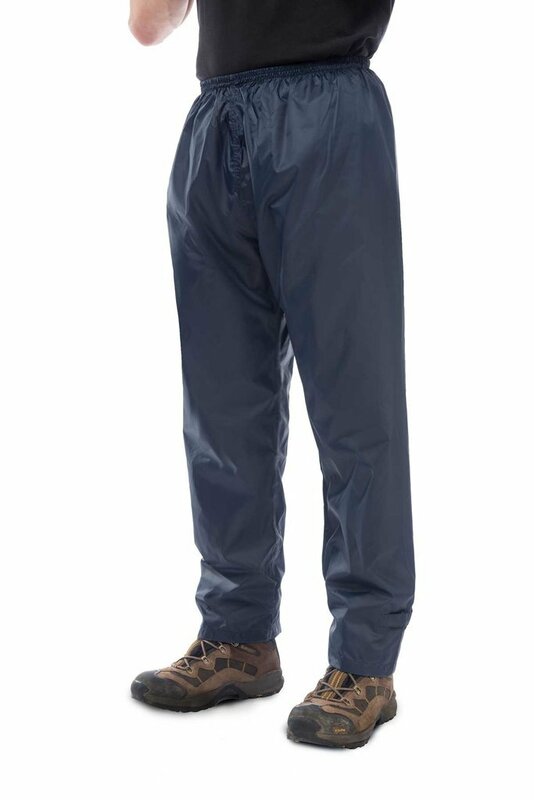 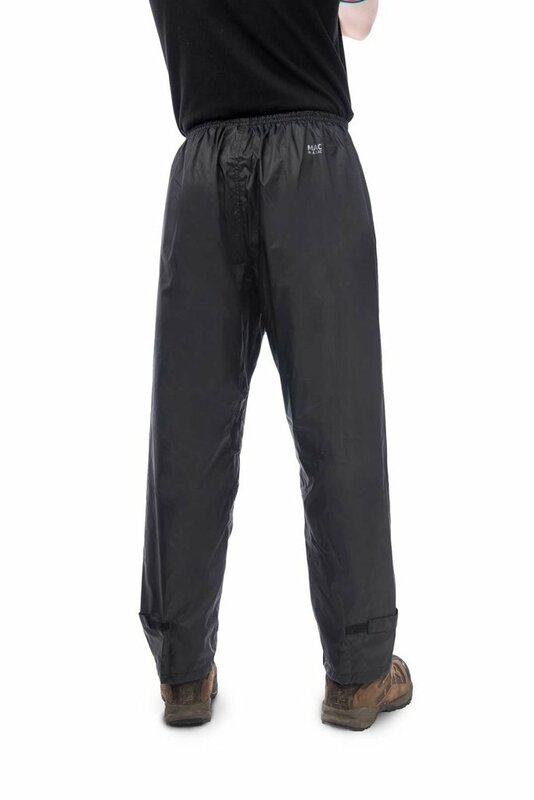 For rainy cycles to work, drizzly mountain hikes and beyond, our packable overtrousers are the ultimate cover up. 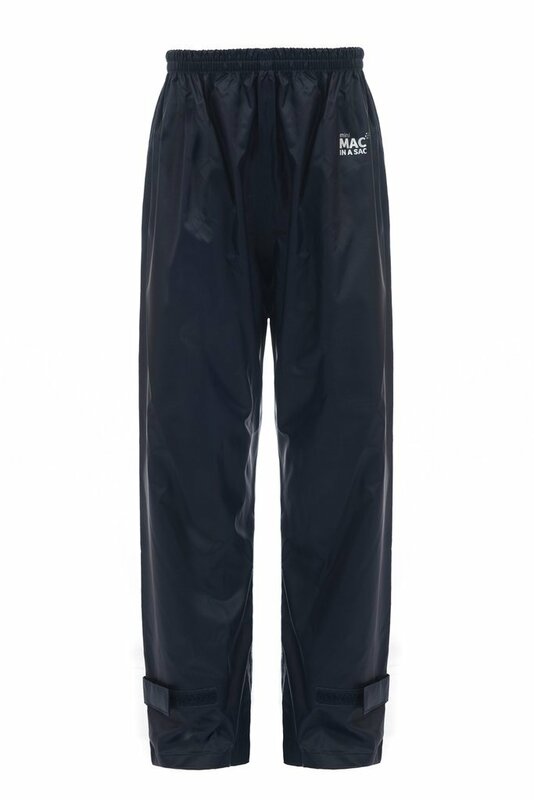 The equivalent of a waterproof jacket for your legs, you can get the same great rain protection that our Mac in a Sac jackets are famed for. 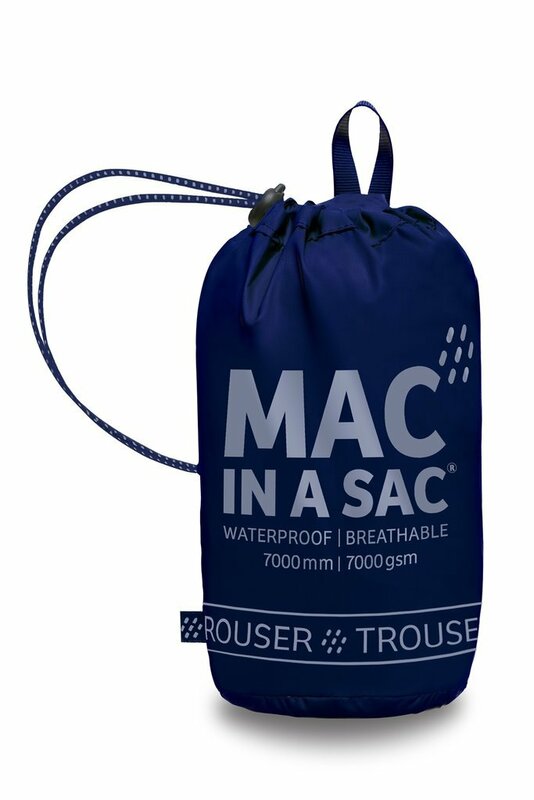 It even packs into its own little sac which is the perfect size for popping into handbags and rucksacks without taking up too much space.